Here’s how to start Kodi on boot automatically on an Android, Android TV or a Fire TV / Fire TV Stick based device running 17 / 17.1 Krypton. For those who run Kodi on an Android device, or a device running an Android derivative, there’s now a handy little APK which can ensure Kodi is part of the boot-up processes when the device starts. 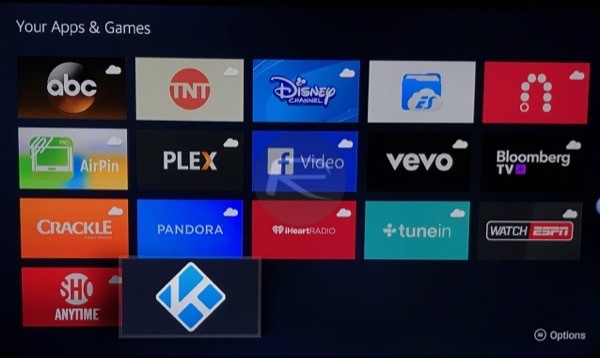 It’s no coincidence that we are starting to hear more and more about the wonderful Kodi media center experience. The team has been extremely hard at work updating the whole platform to make it as good as it can possibly be, and with it now at version 17 / 17.1, it’s starting to find its way onto more and more devices. 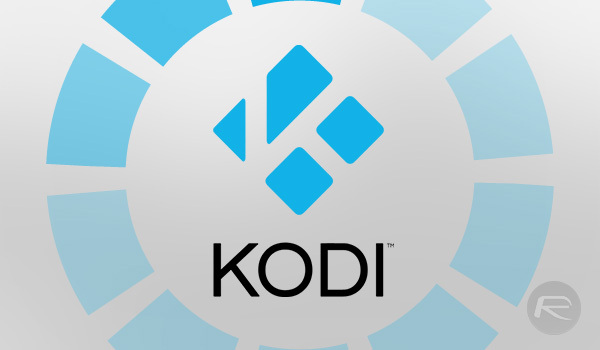 When Kodi is installed on a particular device or platform, it generally operates as a standalone app. That, of course, means that users of that device need to actually physically invoke the app when they want to use it. That’s generally not a problem if it is installed on a tablet or mobile device that is also used as a daily device for other purposes. However, a lot of users, such as those who have a dedicated Android device or a Fire TV Stick with Kodi installed, purely use that hardware as their main Kodi player. It’s therefore very convenient to be able to have it load when the device boots up. Almost like a dedicated Kodi piece of kit. Kodi doesn’t have any type of setting or configuration to be able to do this, so it makes perfect sense that a user and someone with development expertise has stepped up to the plate to solve the problem. User Xtraordinair has built a small little Android app which essentially makes that dream a reality. Called OnBootKodi, when the APK is installed, it goes about its business to ensure that Kodi is instantly loaded up on device boot-up, which of course gives users the Kodi media player experience front and center. The latest version of the OnBootKodi APK has also introduced a new timeout feature which allows Kodi to be restarted once the screen has been off for a user-defined amount of time. If you are a Kodi user, and have suffered from this problem, but thought there was no resolution in place, you can grab the OnBootKodi APK from here right now to solve the problem. Not falling for your lies…ever since the powers that be figured out you can’t shut down kodi they keep trying to find new and exciting ways for the users to install unnecessary malware disguised as software. If your kodi works no need for anymore software and also stay clear of the sky addon promising live TV. It works. There is a another good app called Autostart and Stay.